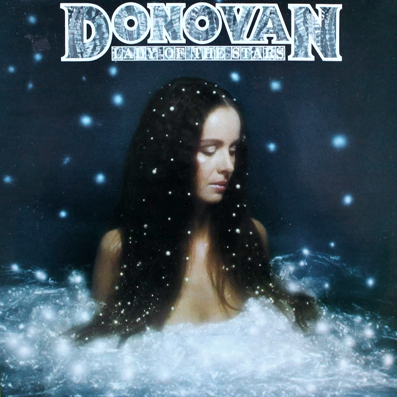 Retrospective celebrates Donovan’s 50 years of creating music tinged with mystical beauty and idealistic wonder. 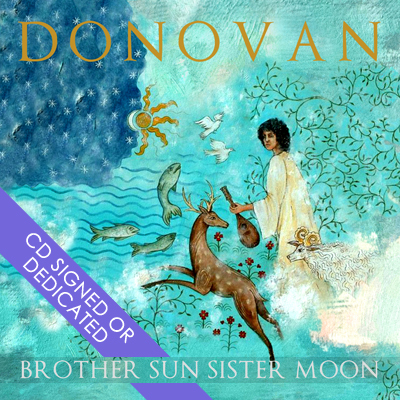 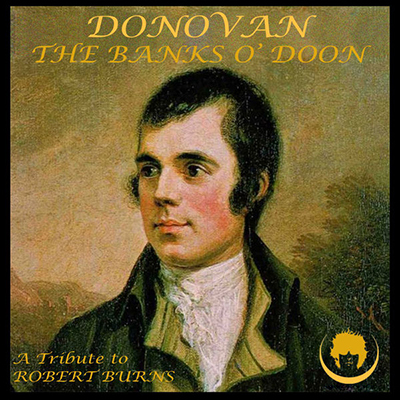 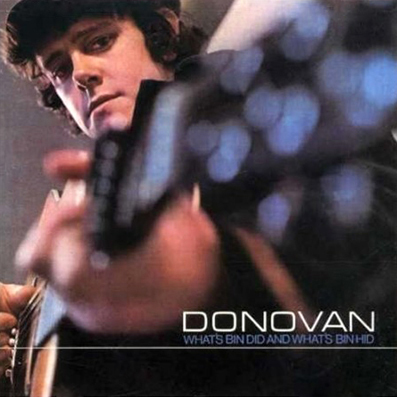 All the tracks on this 2 CD anthology were selected by Donovan, and include his classics ‘Sunshine Superman’, ‘The Hurdy Gurdy Man’, ‘Jenifer Juniper’ and ‘Mellow Yellow’, along with 25 other hits and album tracks and the brand new track ‘One English Summer’. 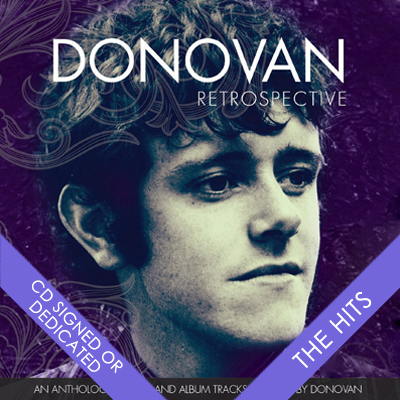 Share the post "RETROSPECTIVE – THE HITS (DOUBLE CD)"